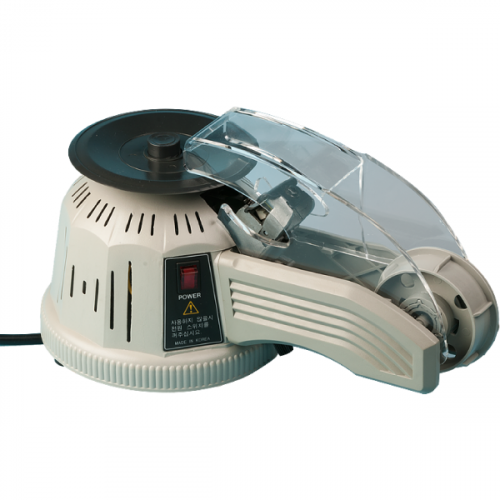 Cuts tapes up to .98 inch wide and applies them to a rotating carousel for easy removal by multiple users. 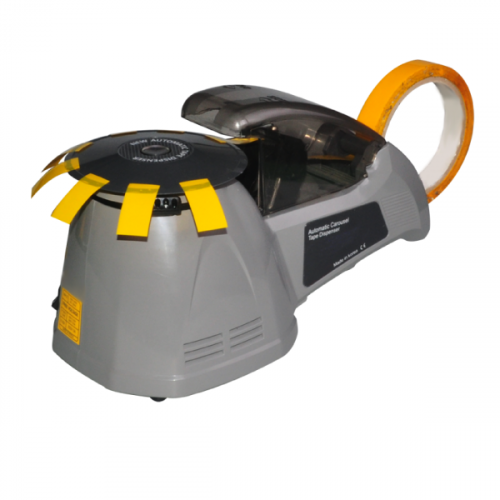 To operate, simply push the button in the center of the carousel and up to 20 cut pieces of tape will be applied to the carousel for easy removal. A high productivity carousel dispenser, which automatically cuts and places a pre-determined length of tape on a rotating carousel for maximum singular or multiple operator efficiency. 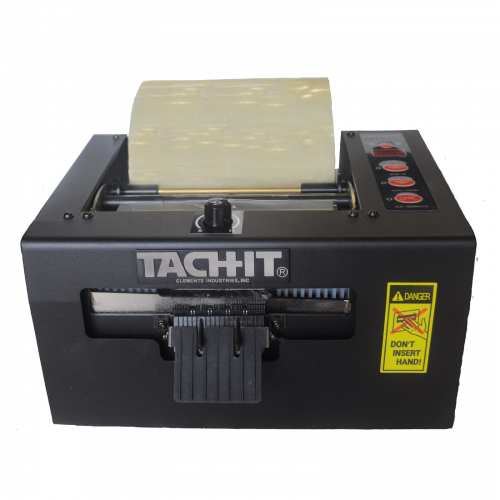 The Tach-It Z-Cut 2 accepts tape widths from .125 to .98 inch (3 to 25 mm), and cuts lengths from .51 inch to 2.36 inch (13 to 60 mm). To use, the operator presses the button located in the center of the rotating platen and the tape is fed, placed onto the platen, and then cut to the desired length. Adjustments for the tape length and the tape width are easy-to-use and requires no tools. The Z-Cut 2 allows up to 20 pieces of tape to be cut at the press of a button (number of cut pieces applied to the platen will be based on the width of the tape being used). 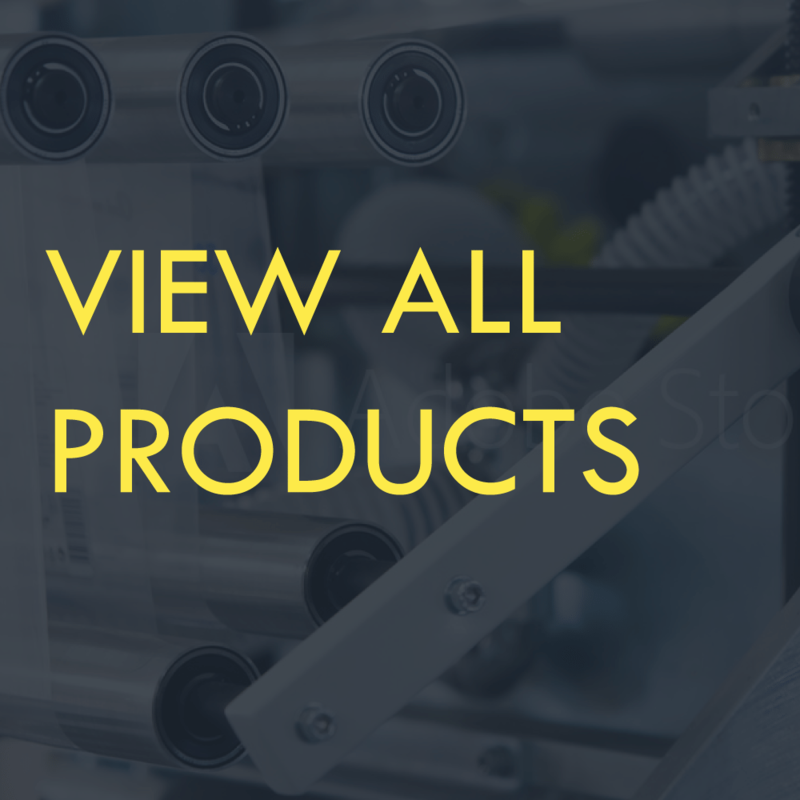 Accepts most tapes and is perfect for specialty packaging, wire harnessing, cell manufacturing, and assembly work. A proven time and labor saver.